Hola peeps! 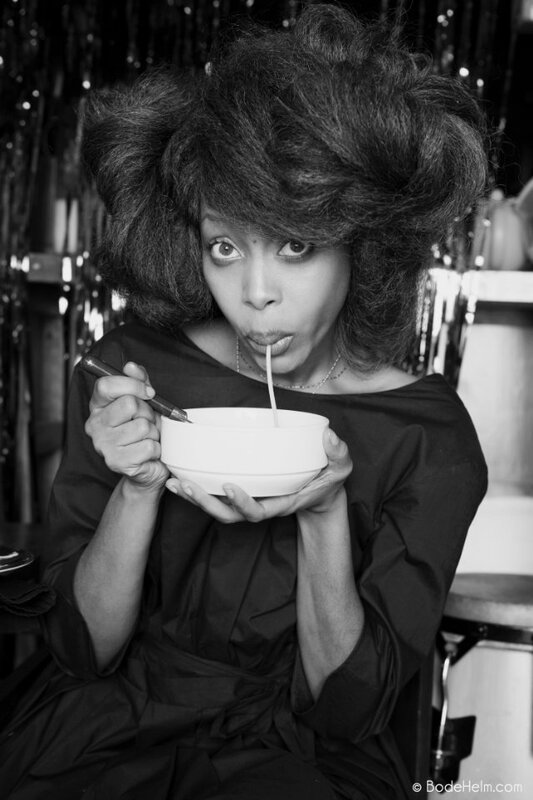 My fave photo of the week features the always eclectic Ms. Badu. She is such a natural beauty—big brown eyes, flawless skin and oh chile the hair! Love it!